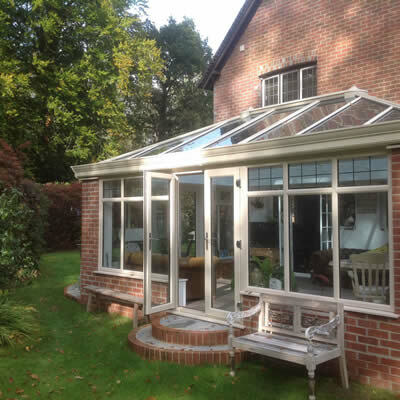 County Windows are a leading supplier and expert installers of quality conservatories in the Dorset & Hampshire regions. 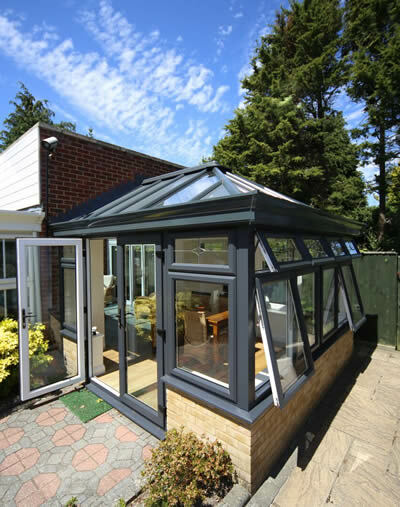 We provide FREE a 3D Design and quotation service, yourCounty Windows conservatory will be bespoke – Designed and installed tailored to your requirements. 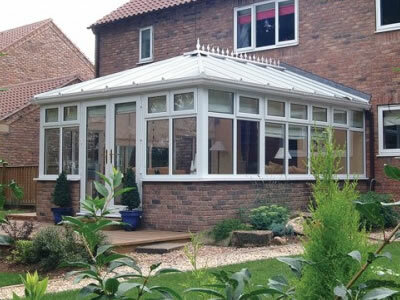 County Windows conservatories are available in the traditional period styles or modern and bespoke, all with a choice of modern eco glass, solid or hybrid roof. 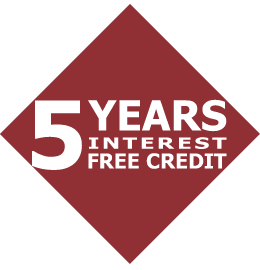 Why not arrange a free consultation today!